Welcome to Ms. Shingler's Home Page!! I am a 6th grade special education inclusion teacher. I am looking forward to the 2017-2018 school year, and working with your child!! I will be working with my students in the general education classroom and will have a daily 48 minute learning lab. During learning lab, we will work on homework, any makeup work, and IEP academic goals individualized for each student. If you need to leave me a message, you may e-mail me at my school e-mail address, or leave me a voice message at 662-612-0243.I am working with Mr.Lane, Mrs. Ford, Mrs. Bledsoe,Mrs. Lyons, and Mrs. Porter this school year. Please check their websites weekly for additional updates and information. WELCOME to Southaven Middle School!!!! 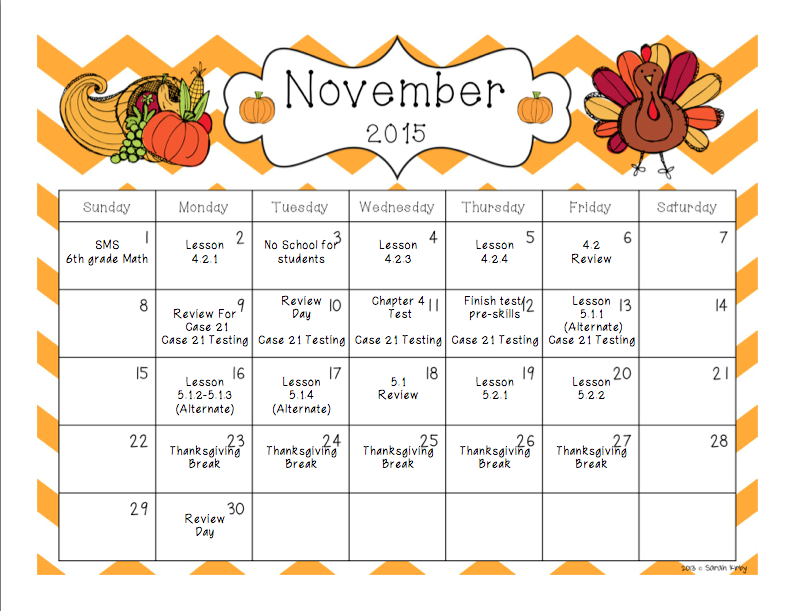 November 12- Progress reports will go out.